Sunbelt has 200 offices across the world. You won’t find more businesses for sale anywhere else. We’ve been selling businesses since 1978. Sunbelt has unique processes in place for selling businesses under 1 million in revenue, 1-5 million in revenue and 5 – 100 million in revenue (M&A). 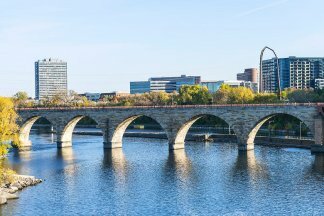 With our five offices in Minneapolis/St. 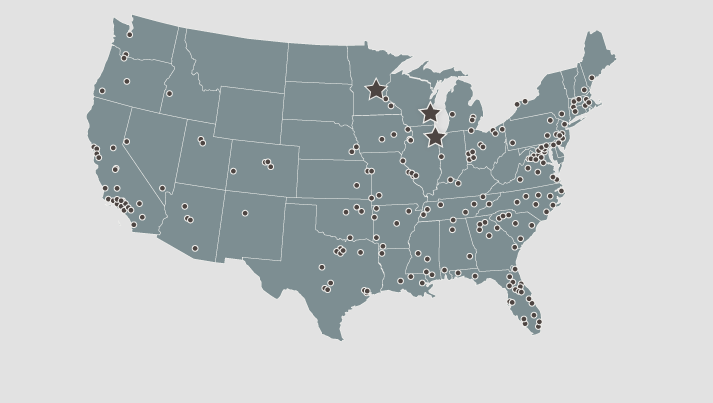 Paul, Minnesota; Chicago, Illinois; Milwaukee, Wisconsin; and Las Vegas, Nevada our local experts put Sunbelt’s global reach to work for you. Sunbelt’s proprietary website has more businesses for sale and drives more buyer traffic than any broker website. As part of your trusted team, our experienced Business Brokers and M&A Advisors work with you to navigate the complexities of buying and selling a business. Our interests are the same as yours as we know business transactions don’t close unless all parties feel there is a win-win. We are committed to confidentiality, integrity and professionalism. When you choose Sunbelt, you save time and money with an authority in business sales you can trust. FitSmallBusiness.com named Sunbelt as “Best Broker for Selling Businesses” in 2016. Sunbelt has been recognized by Entrepreneur Magazine every year since 1995 as the top business brokerage firm. Sunbelt Midwest won the Sunbelt office of the year award in 2005. Sunbelt Midwest’s intermediaries have individually won more Sunbelt awards than any other Sunbelt group in 2006 and 2007. Sunbelt’s web site has received Inc. magazine’s highest web site award for servicing Inc.’s clientele.